Get 50 Free World Language Games! Do you ever feel like you’ve made so many resources for your classes and that you just wish some veteran teacher would magically appear to give you some new, fresh ideas that your students will love? Well, today is your lucky day! 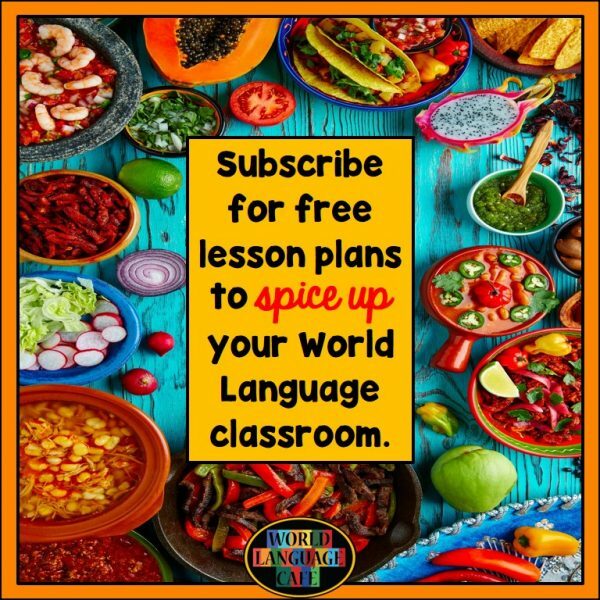 I’m giving away one of my best-selling resources, 50 World Language Games and Activities to Spice Up Your Classroom, for free, along with many other free lesson plans, plus more throughout the year. Because I remember what it was like to be a new teacher and to have to create everything from scratch. Because I know what it’s like to be the only language teacher in the school. Because I know what it’s like to feel tired and out of good ideas (sometimes we teachers just need a break to recharge). I don’t want any teachers to ever feel tired, frustrated, stressed out, or alone again! My other goal is to make language class every student’s favorite class (yep, gym class and lunch, beware, we’re coming for you). 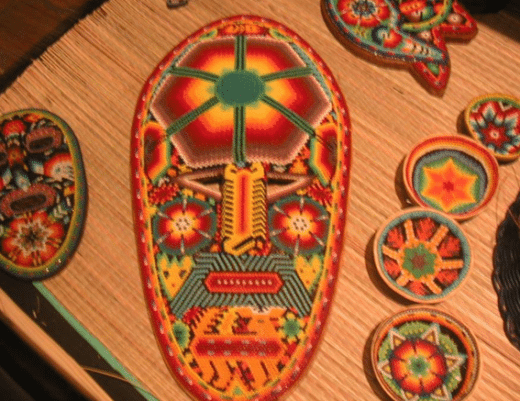 Languages don’t have to be just boring verb conjugations and memorizing. In what other class can you eat yummy food, dance, listen to music, play games, and call it learning. Language class should be the highlight not just of every student’s day, but also of every teacher’s day. So join me on my quest this year to make World Language class THE BEST CLASS EVER!!! Subscribe to my email list, and you’ll get these games instantly, plus exclusive free resources and teaching tips from me all year long. Last year, my email list subscribers received over 25 free resources, plus valuable tips for saving time and reducing stress levels. Stop me if I’m wrong, but couldn’t we all use a little more time and a little less stress? 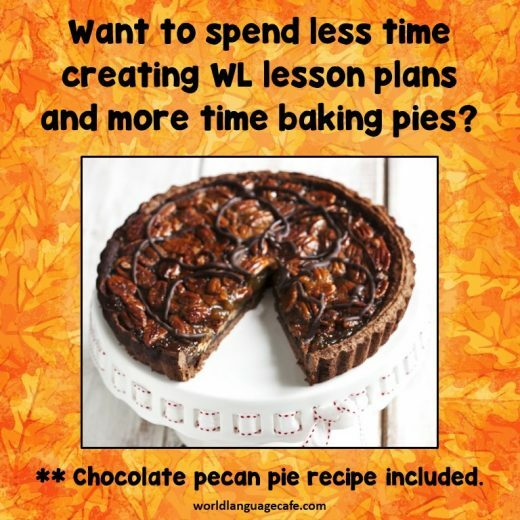 Also, if you want to collaborate with hundreds of other language teachers from around the world, join our World Language Cafe Facebook Group, an online World Language teacher’s lounge where we share tips, frustrations, humor, and friendship. Looking forward to chatting with you there soon! Put the fun back into your classroom for you and your students. 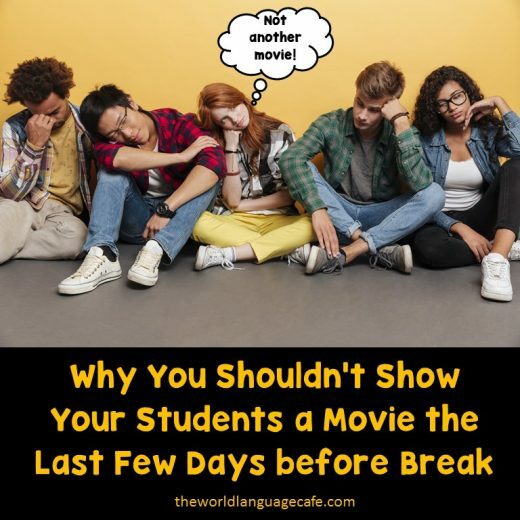 Teach them World Languages while: designing T-shirts, enjoying authentic food at your own language cafe, playing classroom sports, singing songs, writing fairy tales, acting out movies, and much, much more. Your students will learn a ton, but won’t even notice because they’ll be having such a blast. What Would You Do for Points? Who Wants to Be a Big Candy Winner? These games can be used for speaking, listening, reading, and writing activities and projects as well as to review verb tenses, conjugations, culture, and vocabulary for elementary students to AP students. Join my quest to make World Language class the BEST CLASS EVER!! !